Active aid to navigation. Owned and maintained by Whitehead Light Station. Accessibility: The lighthouse is best seen by boat.The light station is not open to the public except by special arrangement. 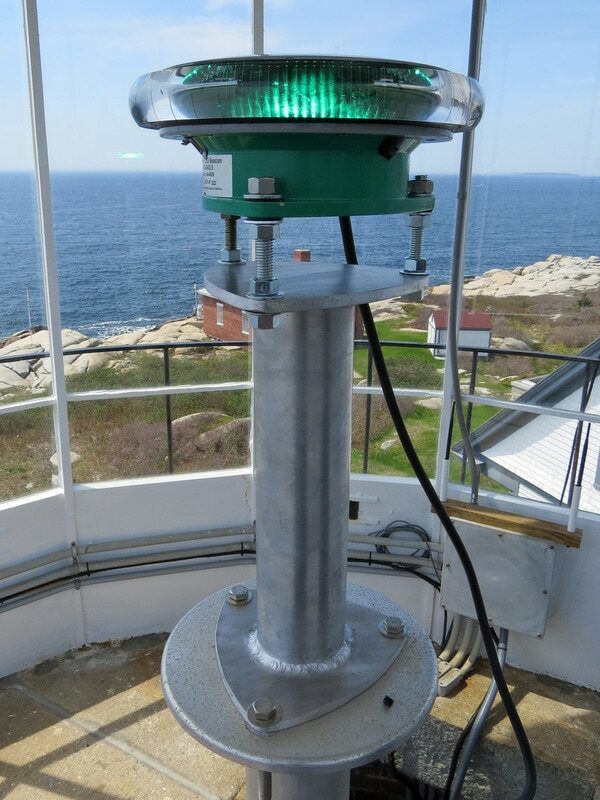 The light station is available for vacation rentals.